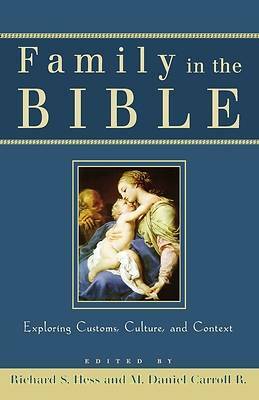 By M. Daniel Carroll R.
What does the Bible say about the importance of the family? How can we apply these ancient perspectives to modern Christian life? The essays gathered in this volume provide reflections from leading biblical scholars. The authors focus on reading the Scriptures from the perspective of the authors in ancient Israelite society and the surrounding cultures. They find there an overarching sense of the central role the family played in the larger social structure. However different our contemporary culture might be, these reflections can form the basis of an evangelical vision of the family informed by a biblical worldview.